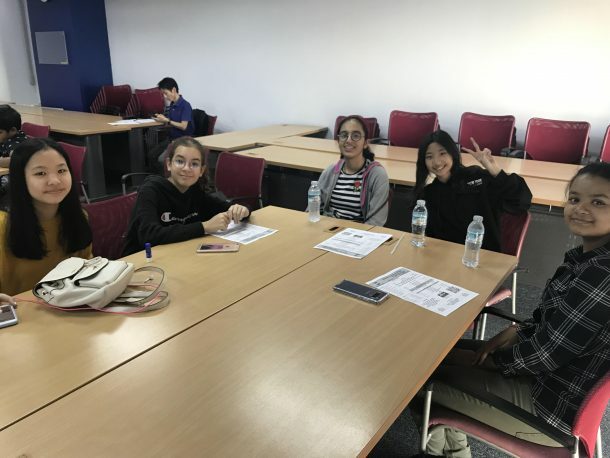 On Saturday, January 19, a group of students from our World Scholar’s Cup club, along with the advisor, Ms. Christina, attended a Toastmasters International meeting to learn, practice and develop their public speaking skills. 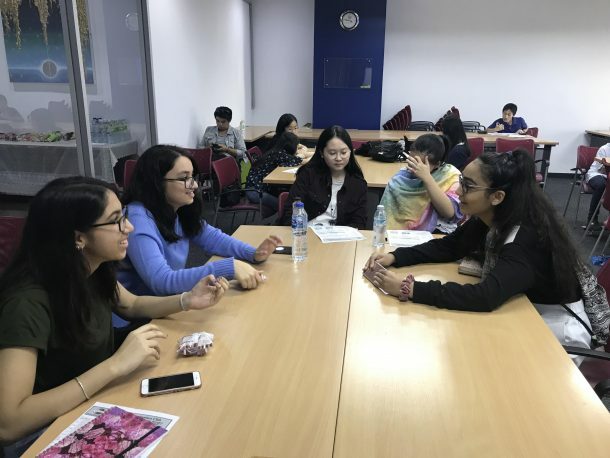 With their next major competition coming up in March, this was a very valuable experience to build students’ confidence, knowledge, and training of public speaking skills. 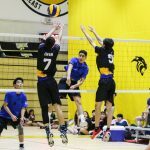 Read more below from the perspectives of two of our team members, Gia Karamchandani, a Grade 10 student and club leader, and Krish Jain, a Grade 7 student. 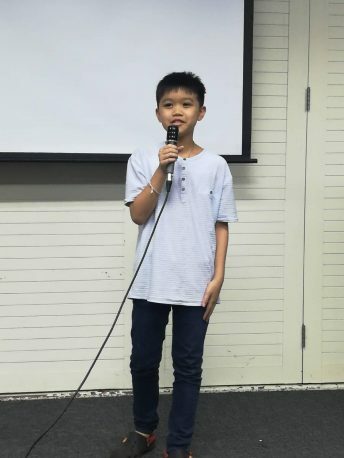 Taken place on the 19th of January, 2019, 16 Wells International School students, ranging from grade 7 to 10, observed and took part in a Toastmasters session. Toastmasters International is a nonprofit organization that aims to develop an individual’s speech and public speaking skills. The 16 students who participated, are a part of a club in school called World Scholar’s Cup (WSC). WSC is an academic program where students from over 80 countries participate and debate. The reason for taking these members to this organization was because, in order to be successful during the annual WSC rounds, students must know how to be confident while debating. Along with being confident, they must practice other public speaking skills. For instance, it is important to avoid using “filler words,” as eliminating them will increase credibility. Helpful skills such as this were taught and practiced during the session we attended. During this trip, all of the students, including myself, took this opportunity to develop the skills needed to be an expert public speaker, which is what the sole purpose for this event was. This experience challenged the majority of the students by making them give a speech without preparation. After the speeches were delivered, there was time for reflection, where either Toastmasters or Toastmaster members would come in front and comment on a few aspects and give advice for potential improvements. Numerous valuable public speaking tips were obtained. Some examples are as follows: don’t memorize the speech, be wary about the time, use the full stage appropriately, etc. With all the advice we received, we will now be able to more easily practice on what is needed for each individual’s speech for upcoming WSC competitions. Watching professional public speakers, such as the president of Toastmasters, set a great example of what a public speaker should be like. 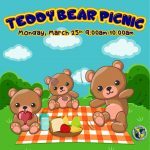 This event also helped in student leadership by making all of them more confident. As one of the leaders of WSC, it gave me great joy to see the members of the club engaged in an activity that challenged their abilities. 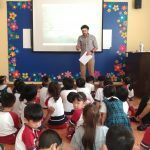 Although it was evident that some of the students were initially frightened and were contemplating volunteering to give a speech, the majority of them ended up raising their hands to volunteer. Seeing this made me realize that this trip truly sparked a new interest in all of them. Overall, apart from gaining a memorable adventure, the students, along with the leaders, got closer with the advisor, forming a bond that will help in future trips and meetings. 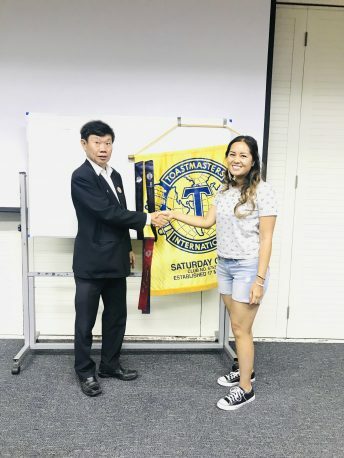 This was not only a great chance for all of the WSC members to see how a real chapter of the Toastmasters works, but also to strengthen their skills in public speaking, which is essential for WSC round and life in general. First field trip of WSC 2018-2019! 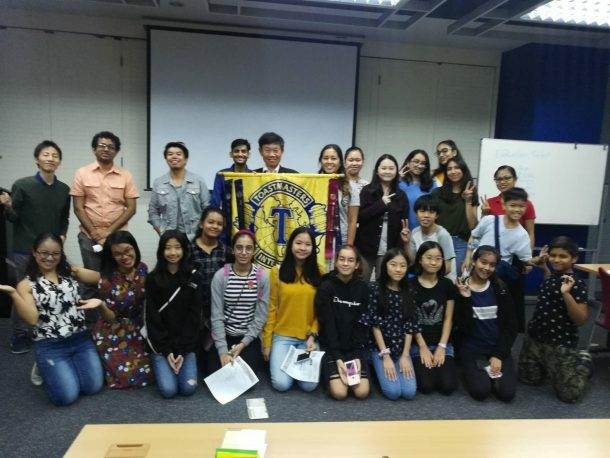 The members of World Scholar’s Cup (WSC) from Wells International School took an astonishing field trip to Saturday Toastmaster Club. Toastmasters is run internationally by the name Toastmasters International and it is a non-profitable club. It has clubs almost all around the world with high level debaters along with professional organizers. One of the greatest traits is that they welcome and support beginners and everyone in between, too. 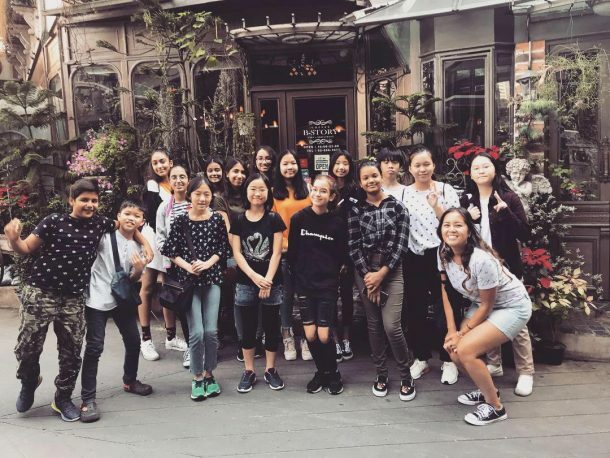 The trip took place on the 19th of January 2019 at the Student Christian Center near Ratchathewi BTS Station. There were 17 people in total who attended in the event from Wells including our respected WSC Club advisor, Ms.Christina. The Toastmasters trip was just a short experience before the Regional Rounds of Bangkok. As the Regionals Rounds approach, this trip was an exemplary warm up to practice speaking before a larger audience at the Regional Rounds. 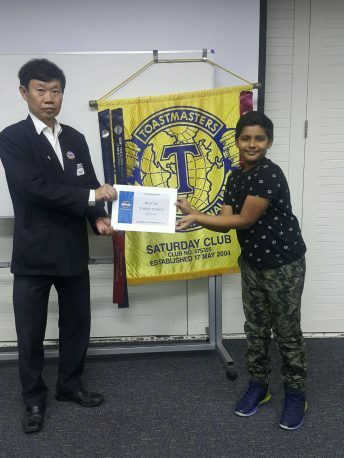 Our main purpose at Toastmasters was to improve public speaking skills along with experiencing something new and captive such as overcoming fear and meeting new people. The club meeting helped; we realized how much confidence results when we think critically. 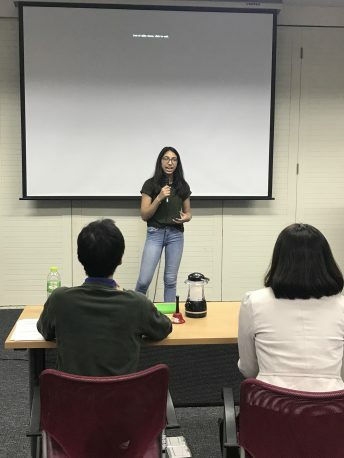 At the beginning, we had an evaluation contest, in which the professional debaters of Toastmasters had to evaluate the speech of the “test speaker.” The topic of the test speaker was about Language Barriers. Alongside the test speech, we got to know how essential it is to know and understand people’s speech and take it into our own perspective so we can evaluate and explain it in our own way. We had an exceptional opportunity to show our critical thinking skills, but also how to express our thoughts in front of a large audience. The significant opportunity we received was part of the Table Topic Sessions. Toastmasters opened up the Table Topic Sessions to WSC. They asked for volunteers, in which eight of us eagerly participated. They then stepped out of the room, knowing that they would be asked to answer a question on the spot, without any preparation, in a short 2-3 minutes long speech. This, again, exercised our critical thinking and confidence! The question everyone was asked was, “What will you do to gain more knowledge?” We were asked to improvise on this question, meaning as soon as we entered the room, we were told to answer the question without having time to prepare an answer. After the Table Topic Session completed and everyone spoke, the audience was asked to vote on the eight contestants who took part in the competition and the participant with the most votes won. As the voting was going on, the professional organizers and debaters were sharing their public speaking experience with the students, so the students could use helpful tips and encouragement in the future. As soon as the professional organizers concluded their speeches and the voting came to an end, the results were announced and this was how the glorious trip had come to an end. The main highlights was not only student leadership but also public speaking skills. If we talk about the Wells ESLRs, this relates to Effective Communication, Active Learners, Problem Solvers, Worldwide Citizenships, and lastly Service Minded and Self Reliant. On behalf of Wells and the World Scholar’s Cup club, we would like to thank Toastmasters for hosting us and giving our students a meaningful experience and the skills necessary for their future success!